With the Ruined City little more than a week away from releasing, we’re giving you the first mission absolutely free so that you can see what all the fuss is about. 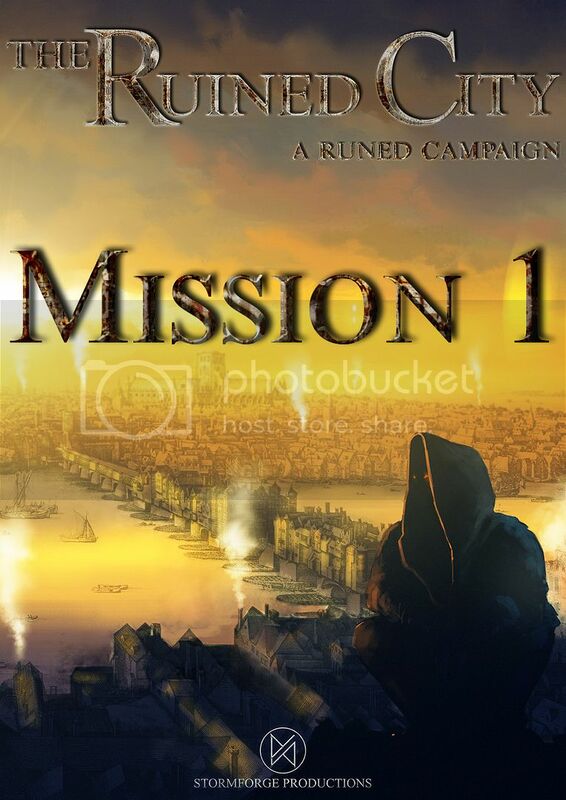 Mission 1 appears exactly as it does in the book, with all the maps and NPCs and arrays you as the GM needs to run through this mission with your group and give them the challenges they need to overcome the madness that the Ruined Man has spread in his wake. Thanks very much! We’re glad you are enjoying the content! Trust me, there will be much more to come.